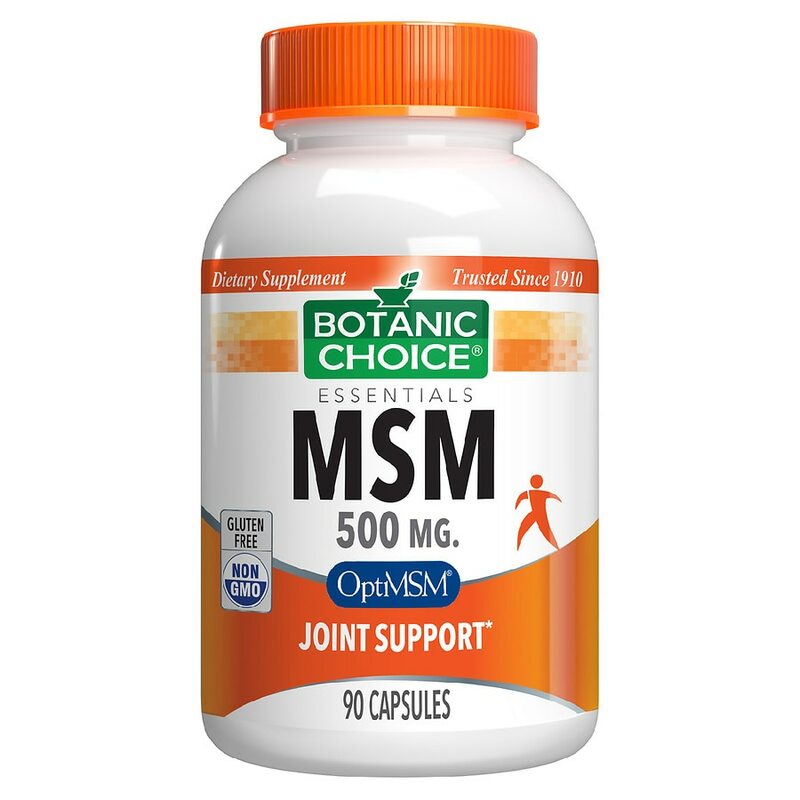 When it comes to joint health, trust the best, Botanic Choice MSM. Take 1 capsule three times daily, as a dietary supplement, or as directed by a physician. © 2012 Indiana Botanic Gardens, Inc.